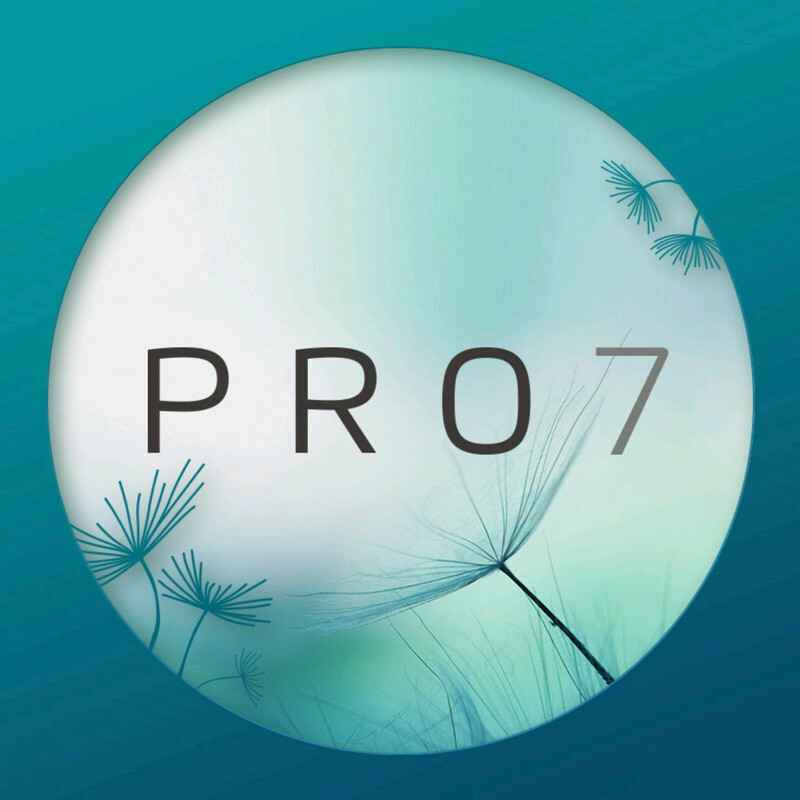 The next flagship coming from Meizu, the Pro 7 is expected to be unveiled very soon. Although many details about the Meizu Pro 7 leaked in the last couple of week, it's still unclear when exactly the smartphone will be announced. Today, the Chinese company teased the upcoming reveal of the Meizu Pro 7 on its official Twitter handle, which somewhat confirms we're very close to a formal announcement. The Pro 7 could be Meizu's first smartphone to boast a dual-camera setup. Rumor has it that Meizu has decided to strike a deal with Samsung so that the Pro 7 will be equipped with an Exynos 8895 processor, but the information hasn't been confirmed. Another piece of information about the Pro 7, which might or might not be accurate, is the price of the flagship. Apparently, the smartphone will cost about $480 outright, while a Plus version of the Pro 7 is supposed to sell for $555. Even if none of the details about Meizu Pro 7's specs have been confirmed yet, at least we now know the official reveal of the flagship is not far away.